The red blood cell carries life-sustaining oxygen throughout the entire body. 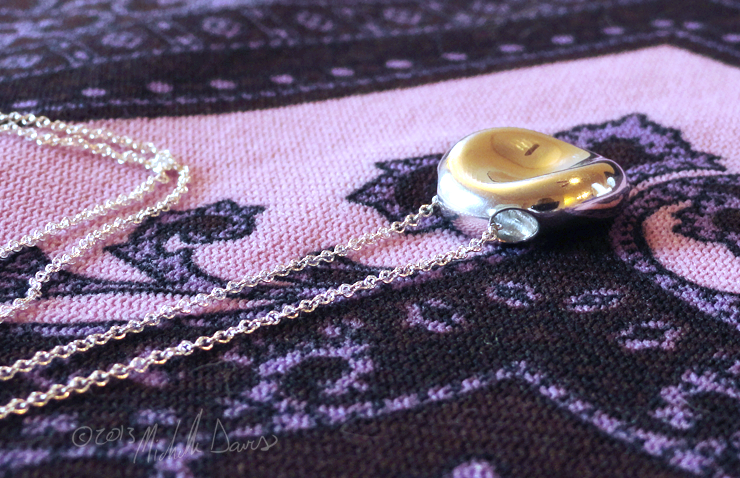 This unique and anatomIcally-accurate sterling silver pendant is modeled after a real blood cell (which can squeeze through the tiniest of capillaries!) Interestingly, red blood cells are hardly even a true cell (they don’t even have a nucleus!). 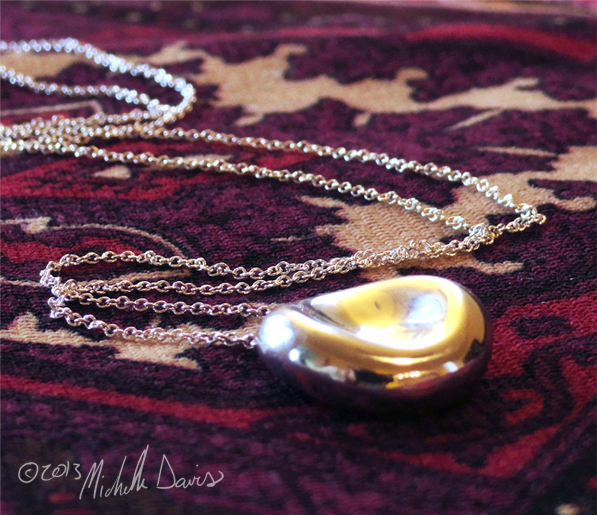 This elegant sterling silver pendant hangs along a delicate 18 inch sterling-silver chain. 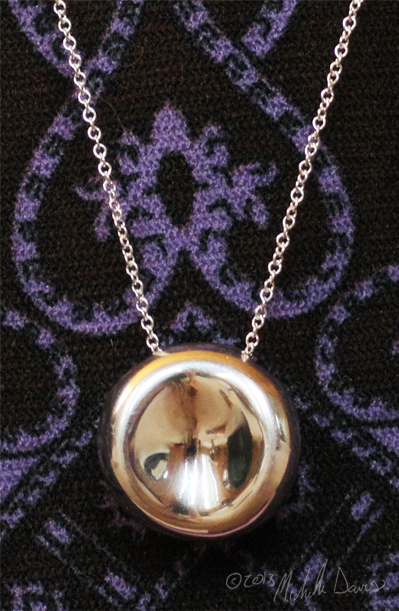 The pendant itself is beautifully polished and shines brilliantly. Size: The diameter is ~5/8 inch / 16mm.